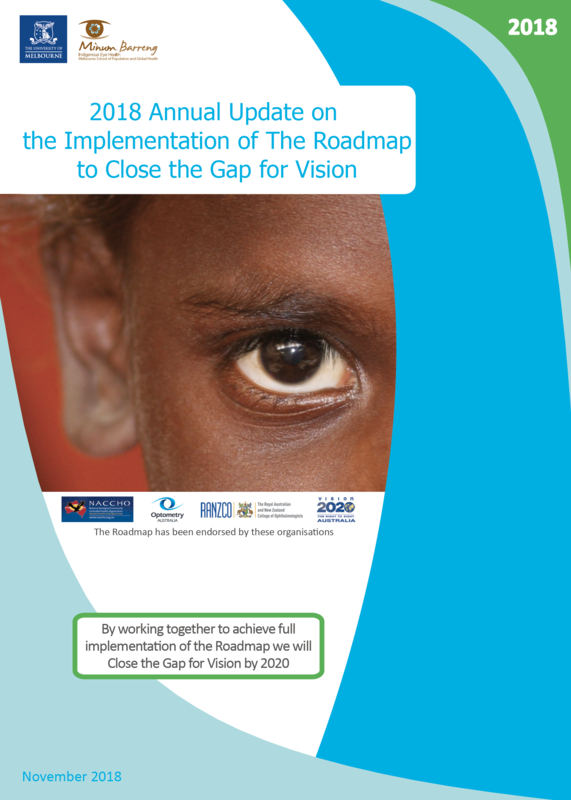 The 2018 Annual Update on the Implementation of The Roadmap to Close the Gap for Vision was launched on Monday 19 November at the 50th Annual Scientific Congress of the Royal Australian and New Zealand College of Ophthalmologists in Adelaide by Shane Mohor, CEO of the Aboriginal Health Council of South Australia and Professor Hugh Taylor, Head of Indigenous Eye Health at Melbourne University. Dr Heather Mack, President-Elect of RANZCO hosted the launch. Australia remains the only developed country with endemic trachoma, which is only found in Indigenous communities. Prompt repair and maintenance of washing facilities is key to helping children wash faces, while more timely data-reporting would allow targeted intervention in trachoma hot spots. “All of these improvements are very encouraging, but more needs to be done if we want to achieve our goal of giving all Aboriginal and Torres Strait Island people the same eye health as other Australians,” Professor Taylor said.